Let us be your go-to guys for WordPress. 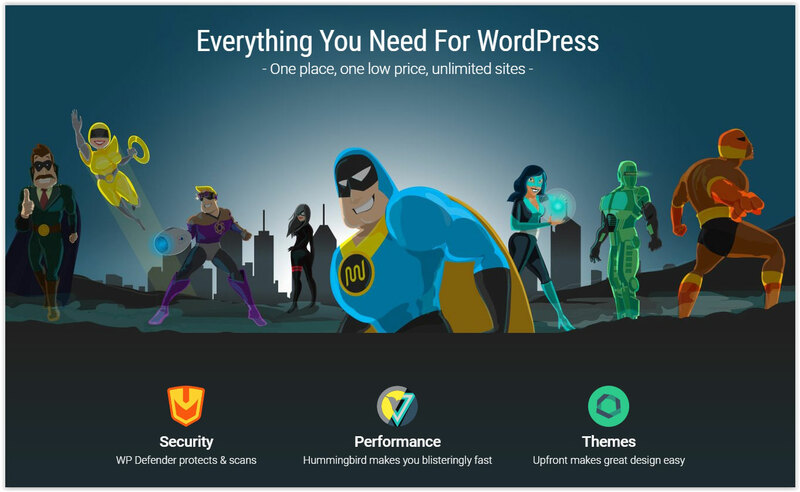 We can help you install, set-up, host, customize or develop a WordPress site in no time. Rather do-it-yourself? We can provide the training to get you started.